We are committed to the environment – from our design to operational practices. 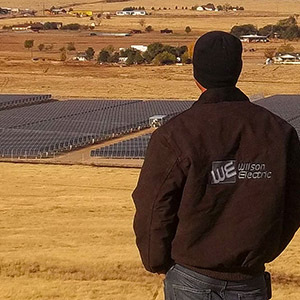 Wilson Electric is committed to sustainable building and preserving the environment and therefore makes every effort to employ green building techniques in our construction projects. Building “green” is an opportunity to use our resources efficiently while creating healthier buildings that improve human health, build a better environment, and provide cost savings.